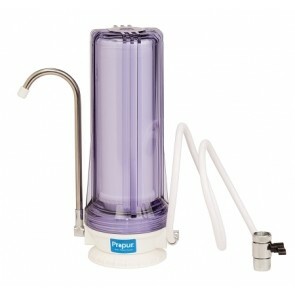 Propur® PMC-3000 Countertop Water Filtration System Designed to fit most standard faucets with a removable aerator. Installs in just minutes without any tools. 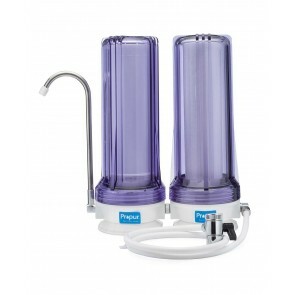 Enjoy Propurified® water by just turning on your faucet and diverter valve. Propur is a different technology than FIll2Pure. 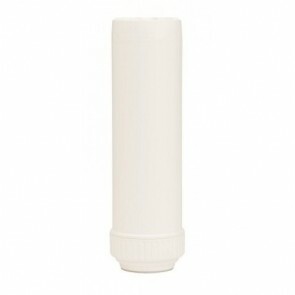 Please refer to the Propur Lab Test Results under Countertop Product Listing.